K2 Trio - triskating frame with UFS mount. 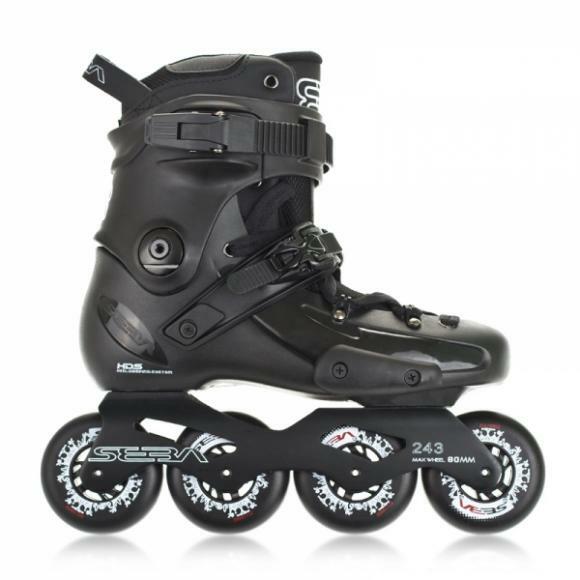 Aluminum frames with adjustable wheel height fits with all skates with UFS mount. 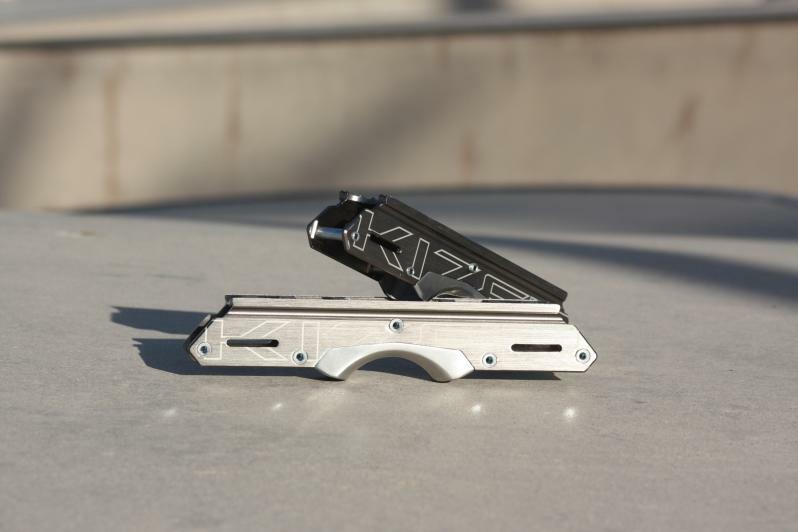 The Kizer - Element II is the latest addition to the Kizer frame family. 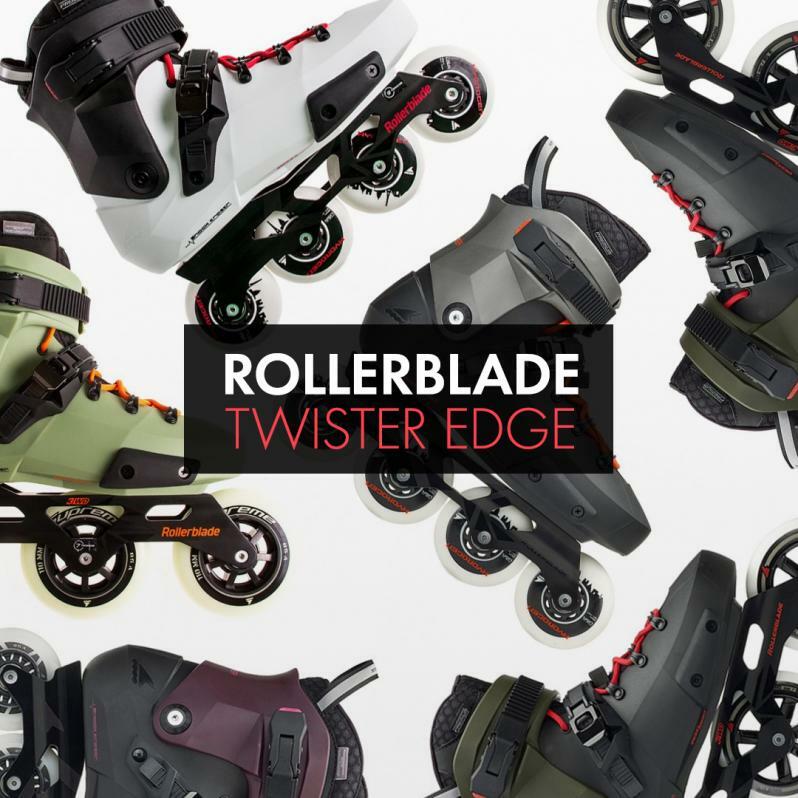 Go ahead and familiarize yourself with the new collection of Rollerblade - Twister Edge skates. 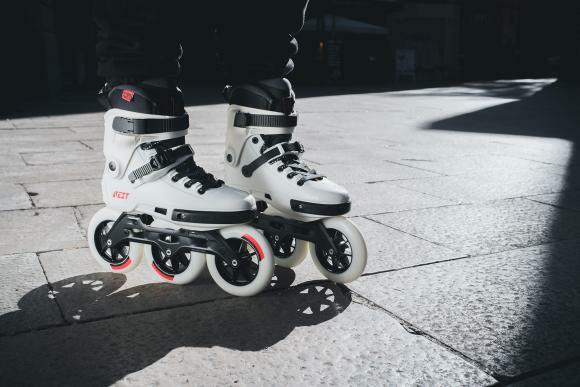 The Powerslide - Vision 10,8'' 4x90mm frame with 165mm mounting is perfect for those looking for a quick and sturdy 4-wheel frames for their urban skates. 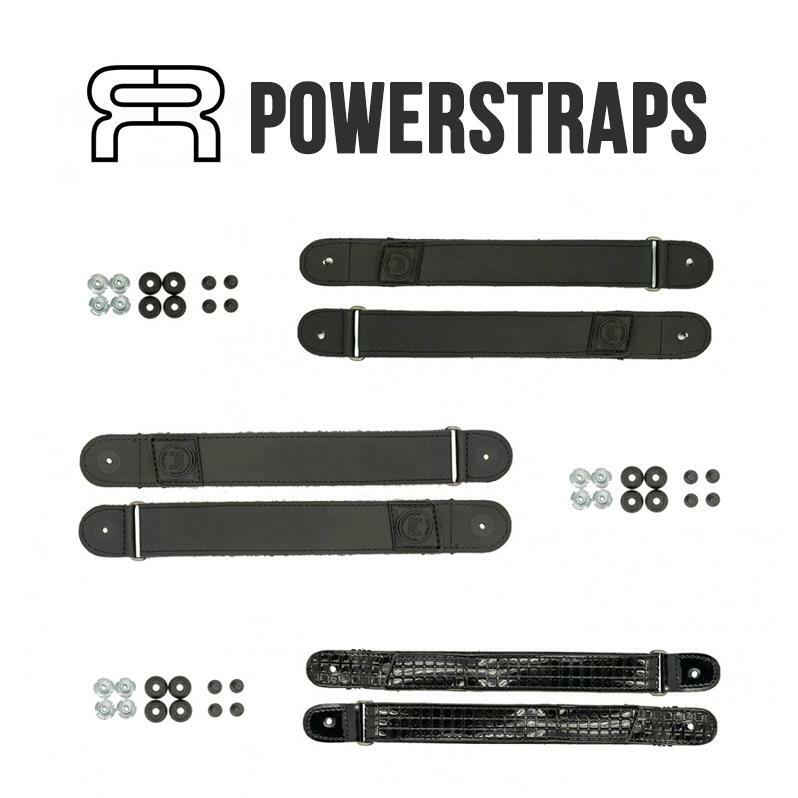 Three types of exchangeable Velcro powerstrap 45o with different lengths, for your FR skates now available in our store. 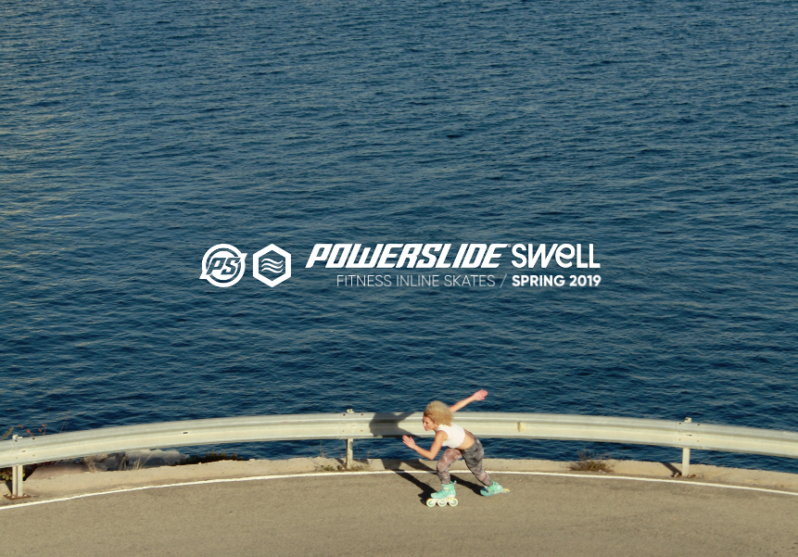 A wide range Powerslide - Swell fitness models is slowly hitting our store. 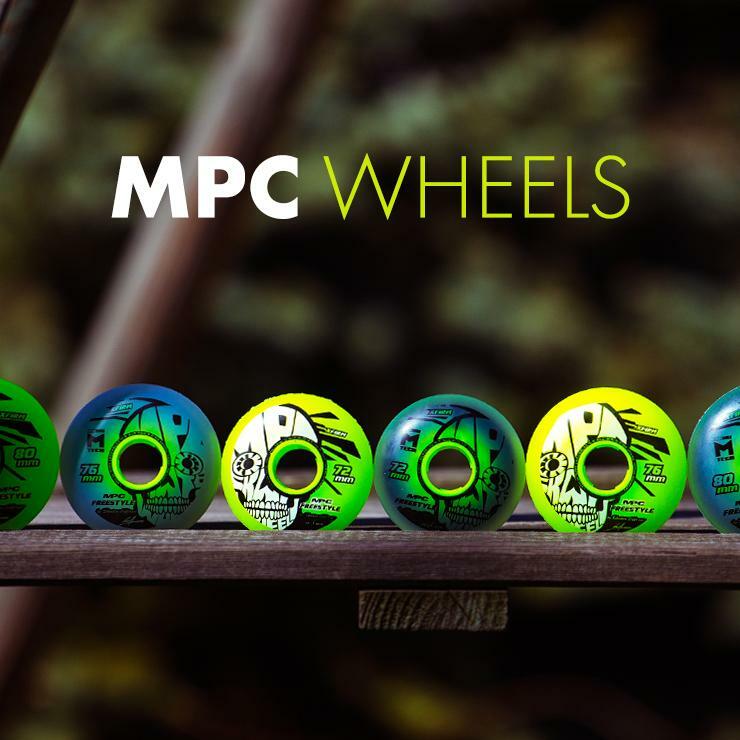 Under several years of testing, the slalom freestyle legend Sebastien Laffargue launches a line of his pro-wheels, which were produced by MPC, known for producing some of the best speed skating wheels in the world. 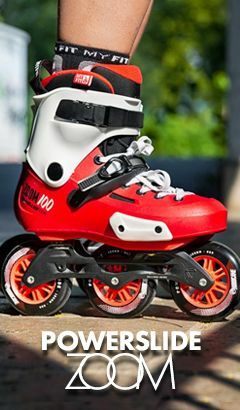 Two unique sets of Powerslide - Zoom skates with off-road frames using Trinity mount. 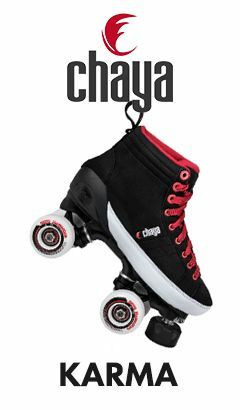 New models of FR - SL skates available now! 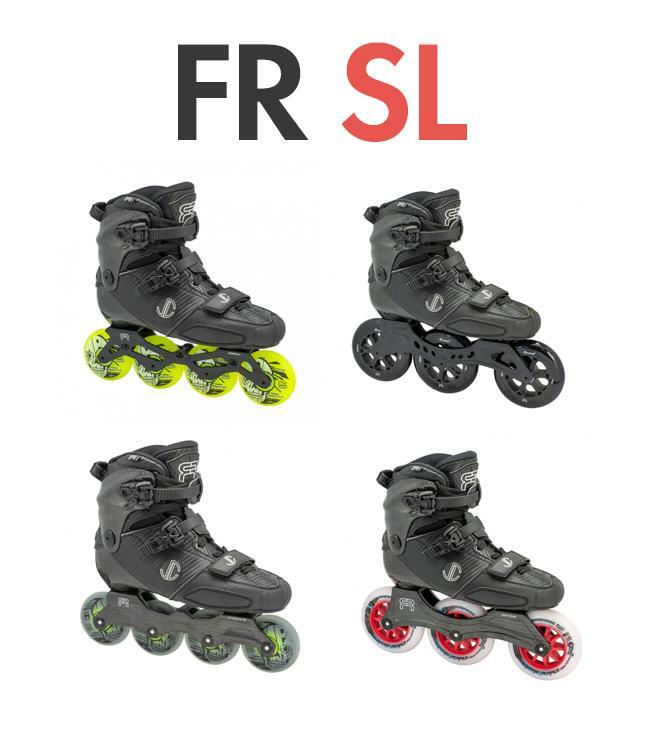 The latest model of FR - SL skate is available in 6 different versions. Powerslide MyFit Liners - which one to choose? 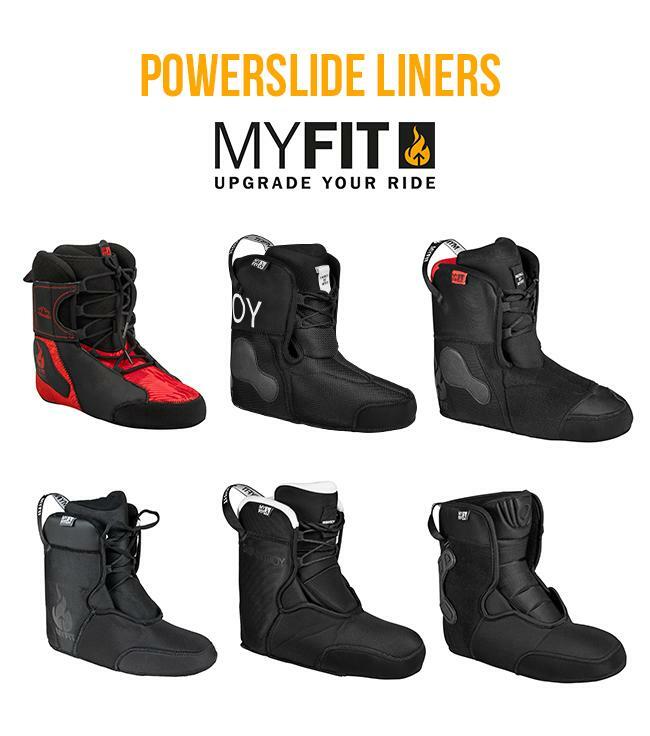 Powerslide offers several different liners models from the MYFIT series. Which one meets our expectations the best way?